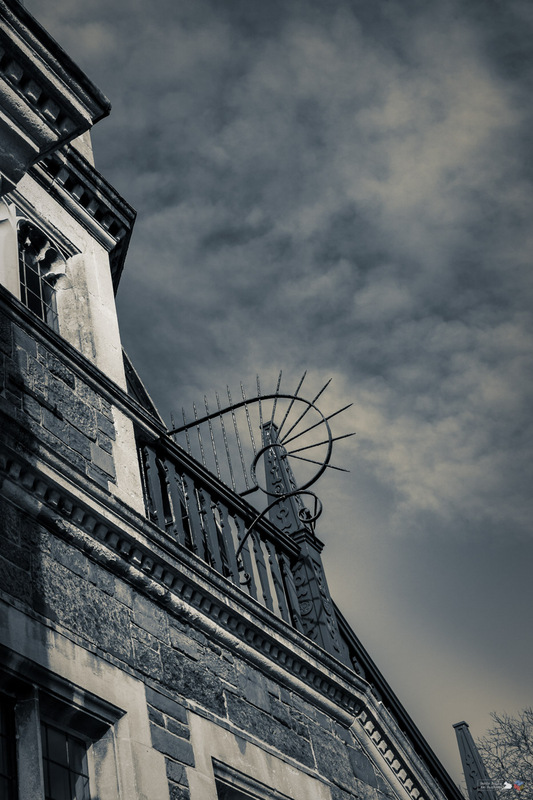 Lynton | Pictures without film. 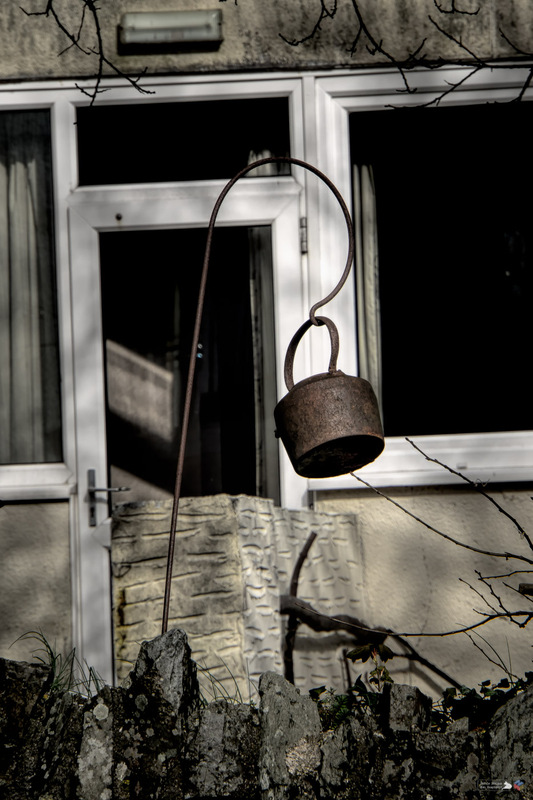 Walking around Lynmouth and Lynton I saw this, a kettle hung on a hanger in a garden. It probably means something!